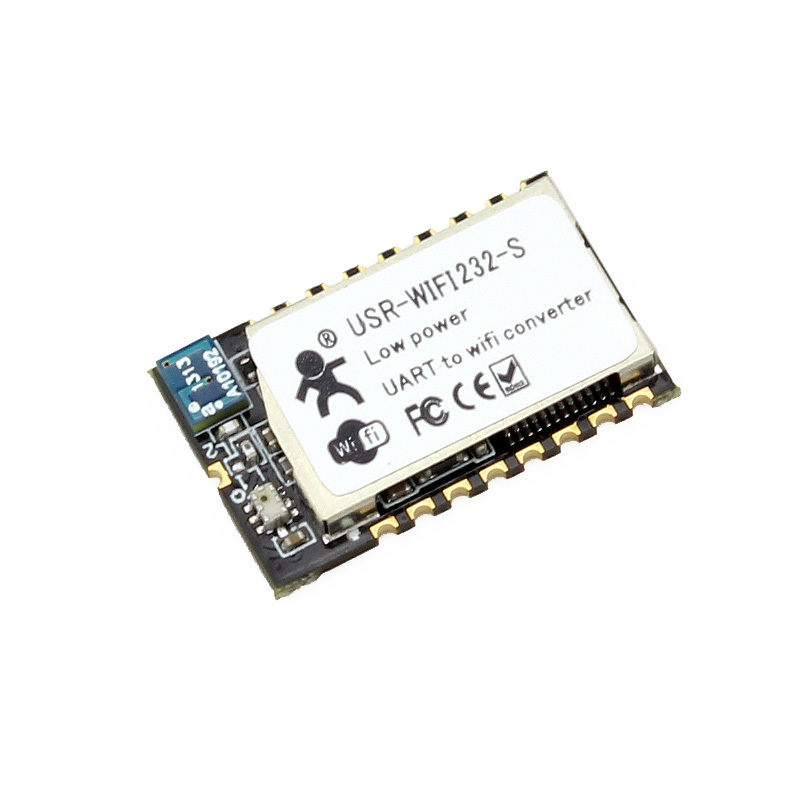 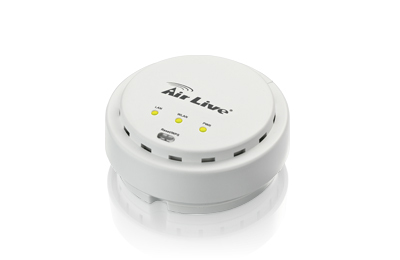 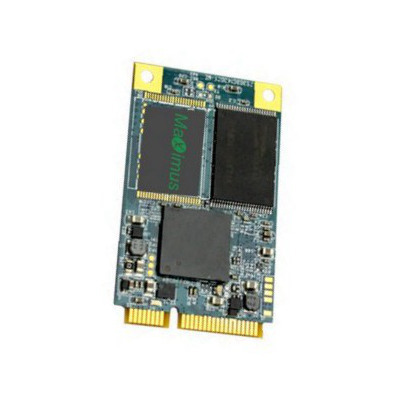 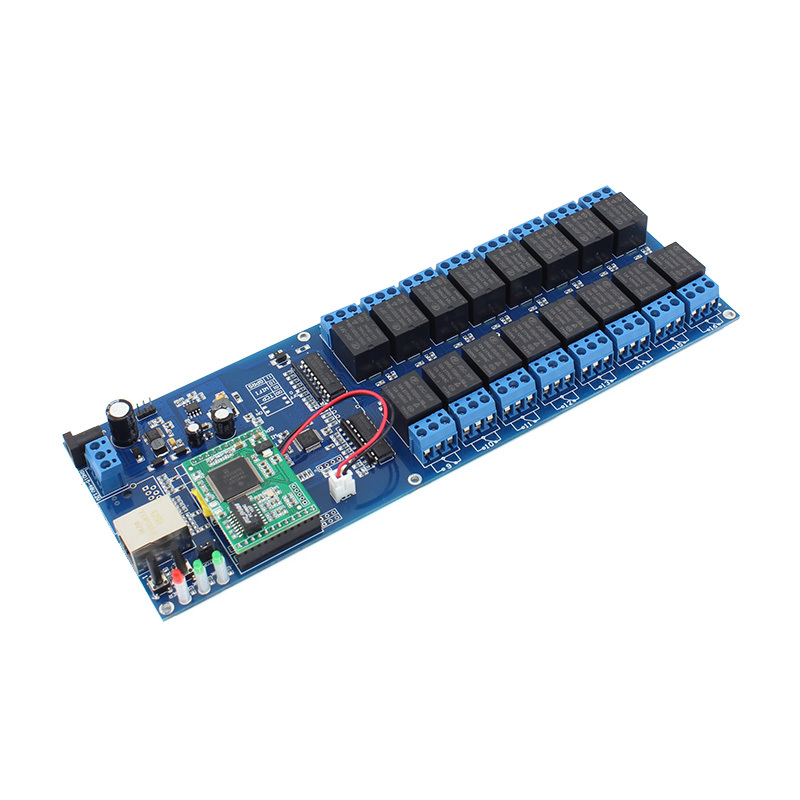 WIFI232-Sa is a SMT wifi module that can support functions of smart link and WPS. 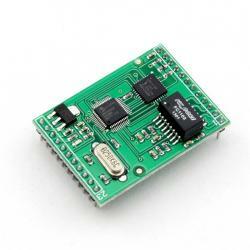 It has unparalleled advantages of low cost and tiny size. 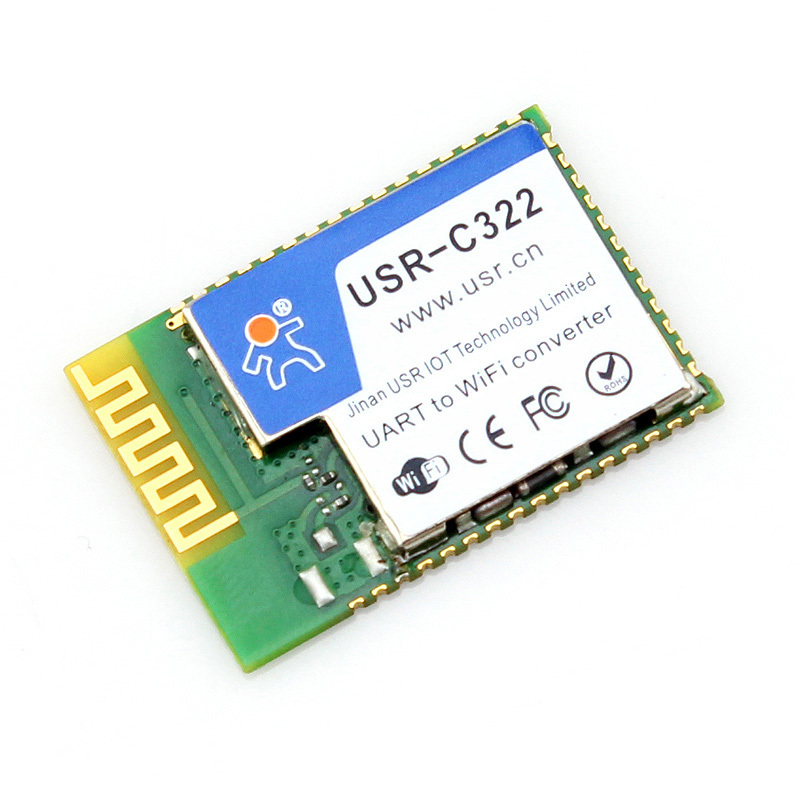 It is applied to transmit data from UART TTL to WIFI. 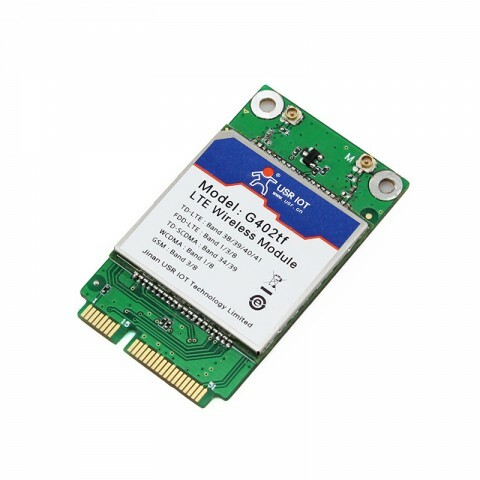 It is a serial-to-wifi module with interior antenna connectors. 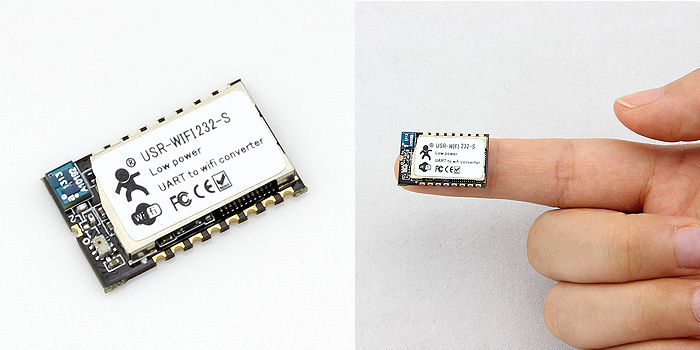 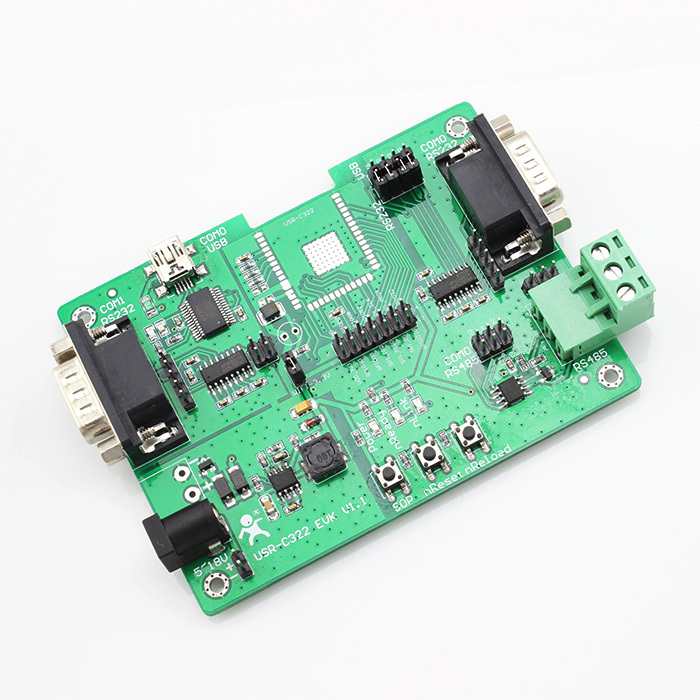 WIFI232-Sa wifi module is now widely used in smart home, industry control and individual heath. 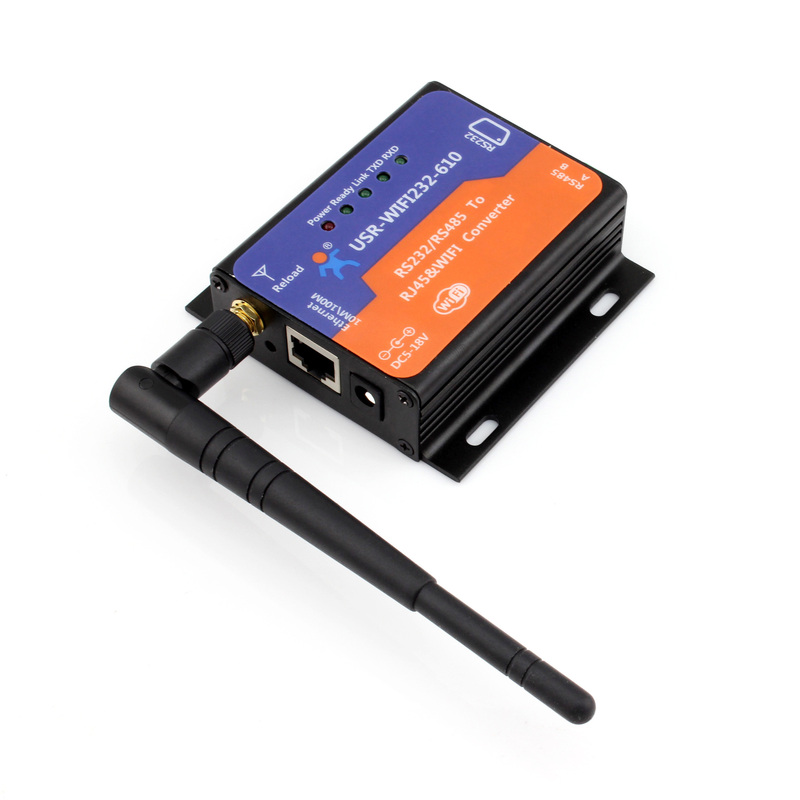 Support WIFI2.4 GHz, support WEP, WPA/WPA2 security mode.